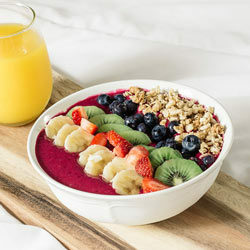 Smoothies are great for drinking but even better in a bowl. 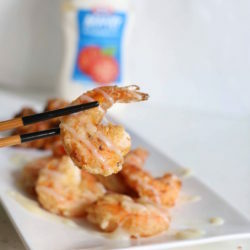 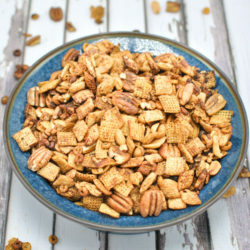 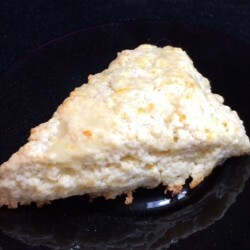 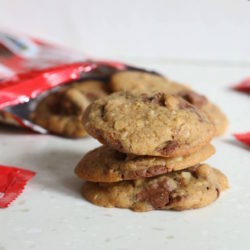 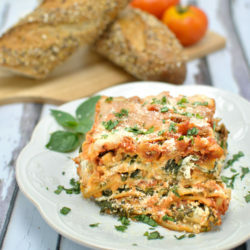 Crunchy, delicious, addictive, AND healthy! 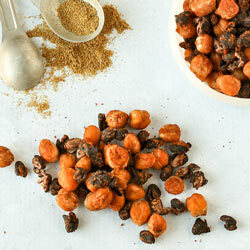 Packed with protein power, it is makes this the best and cheapest snack. 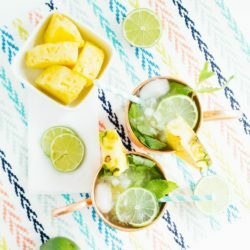 The perfect summer drink that’s full of tropical goodness. 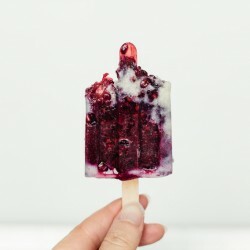 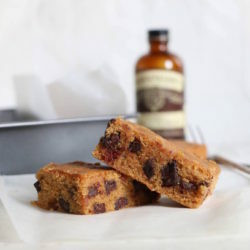 One of my favorite popsicle recipes using blackberries and cashew milk. 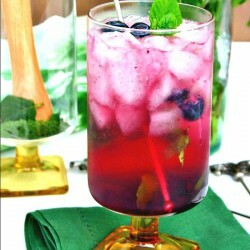 Summer fun begins with a Blueberry Mojito Cocktail made with fresh mint, blueberries, lime juice, rum and a splash of club soda! 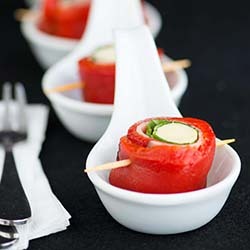 Roasted Red Pepper Involtini – an easy, elegant, no cook appetizer. 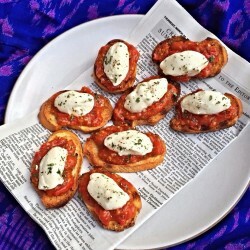 Great for antipasto platters. 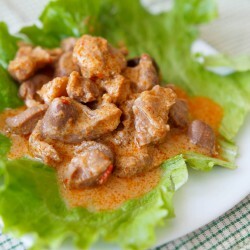 Low calorie and protein packed. 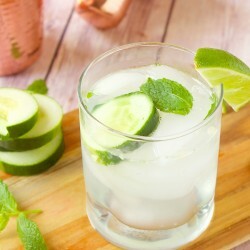 This skinny cucumber cocktail is filled with cucumber, mint, Gin and Tonic and only 110 calories a serving. 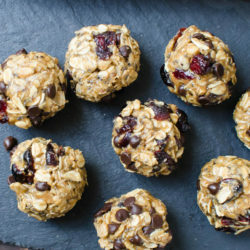 These protein balls with flax and chia seeds, rolled oats and almond butter are perfect before or after your workout! 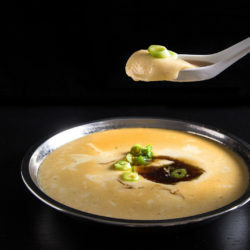 Make this super EASY 5-ingredient silky smooth eggs in 20 mins. 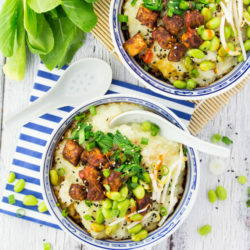 Serve over rice to make a quick & easy dinner. 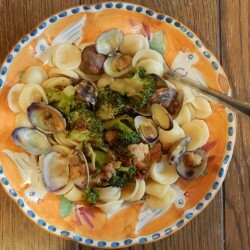 Enjoy this authentic Italian pasta recipe Orecchiette with Colatura di Alici (Traditional Anchovy Sauce), Clams & Broccoli. 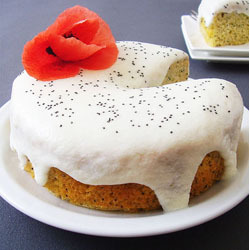 Lemon Yogurt Poppy Seed Cake decorated with poppy flower is light and attractive cake, easy to make. 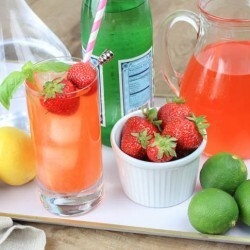 A delicious, fresh vodka cocktail that incorporates strawberries, lemon and lime juice with a fizzy topper making this the perfect summer cocktail! 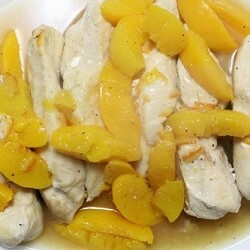 This dish combines chicken, peaches and spices and it is quick, easy, and healthy. 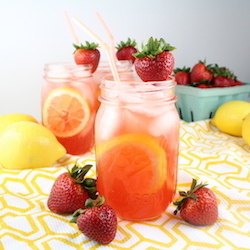 Loaded Strawberry Lemonade: summer’s ultimate cocktail: fresh lemon juice, strawberry liquor, vodka, &fresh strawberries of course! 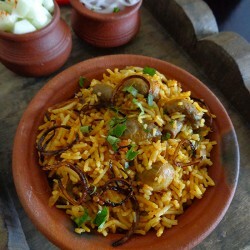 Mushroom biryani / kalan biryani – easy Indian style mushroom biryani made with a mild spiciness. 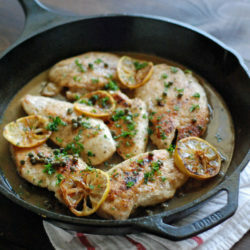 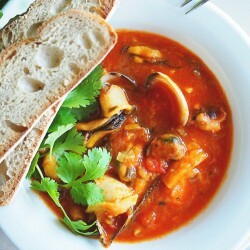 Perfect to go with cucumber raita or onion raita. 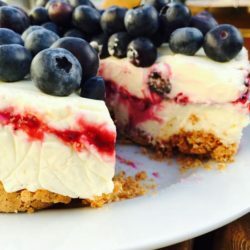 Enjoy this enticing amaretti and berries cheesecake, a delicious dessert treat suitable for all, kids and adults alike, no matter the occasion. 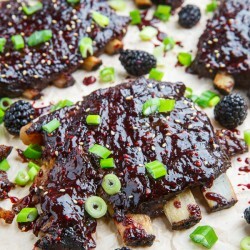 Super easy Slow Cooker BBQ Ribs in a tasty Blackberry and Hoisin Sauce with a healthy hit of Chinese 5 spice! 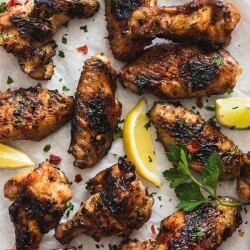 If you’re grilling steak this summer, don’t goof around. 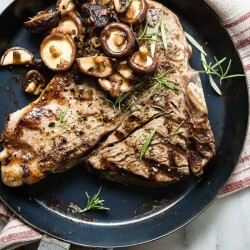 Grill a giant juicy Porterhouse Steak with mushrooms and claim that grill as your throne. 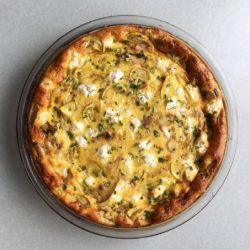 Summer Squash + Goat Cheese Frittata. 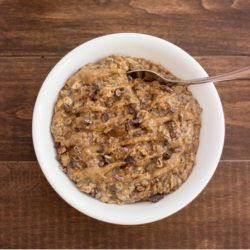 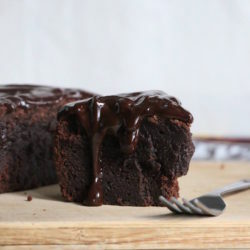 The perfect recipe for brunch!